If you don't care about anything just jump to the Basic Animation Examples which will eventually guide you from basic to advanced animations and allow you to experience the capabilities of React Native animations. If you would like to see specific things let me know! React Native has had a fantastic reception. 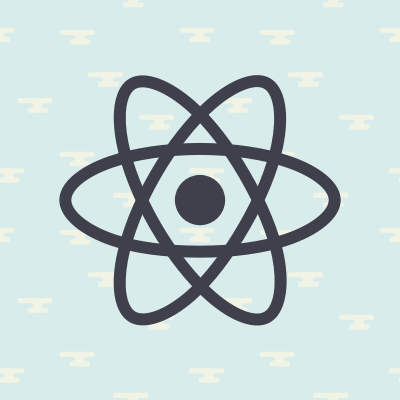 There have already been a ton of great applications built using React Native. However one hugely important part of mobile applications is animations. React on the web has generally been pretty poor at dealing with animations, but there are some great people out there attempting to solve this problem. One such solution is react-motion https://github.com/chenglou/react-motion/. A lot of people say there aren't great resources or documentation on animations, but seriously read RESOURCES! Read code in the Animation Example. Also checkout the code in the Gratuitous Animation Examples. For real though, why are you still here? Go read those before even bothering to read this stuff. Yeah, I might steal some examples from my blog and repurpose them, clean them up, etc. Deal with it. They are my blog posts and I'll do whatever the hell I want with them.